Frost-Arnett announced its plans in late 2018 to buy and renovate the facility at 685 Watertower Bypass in Campbellsville, as well as purchase and install new furniture and equipment. In addition to allowing significant employment growth, the new office will include state-of-the-art amenities, technology and telephony capabilities. The company initially opened its Campbellsville office in 1999 with 20 employees and has since grown to 185 associates. The project comes in response to both recent growth and prospective new business. Frost-Arnett leaders said they anticipate construction will begin in February 2019 and be complete by June. 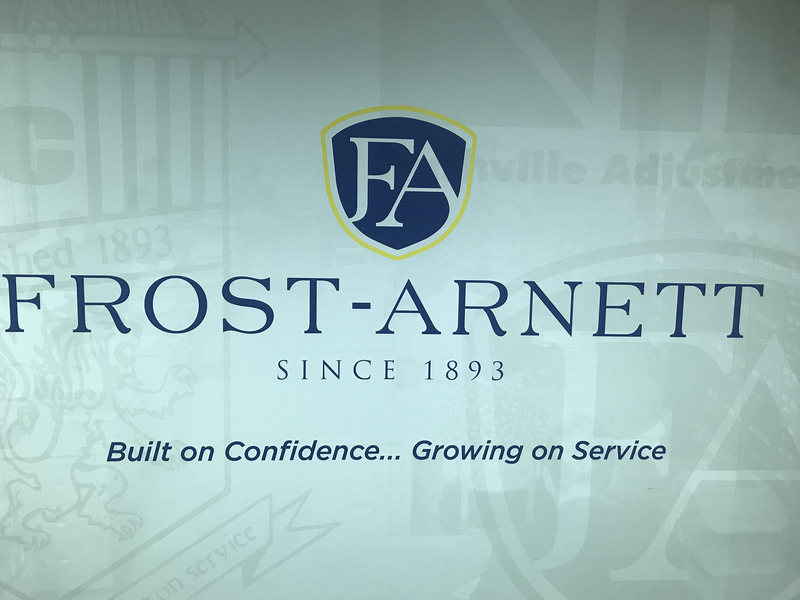 Frost-Arnett, founded in 1893 and currently headquartered in Nashville, Tenn., is a family-owned accounts-receivable management company focused on customer support and collections for healthcare providers. Its services include early-out, bad debt recovery, pre-certification, pre-service, insurance follow-up and cleanup work for legacy systems. In 2017, the Better Business Bureau recognized Frost-Arnett with the Torch Award for Ethical Commerce. In its 125-year history, the company has grown to more than 400 employees at offices in Campbellsville, Houston and Nashville. Campbellsville Mayor Tony Young expressed gratitude for the company’s commitment to the community. Taylor County Judge-Executive Eddie Rogers said the investment is a reflection of the local workforce. Ron McMahan, executive director of Team Taylor County, said the company’s recommitment reiterates the excellent local business climate. Sen. Max Wise, of Campbellsville, said the company is helping to set the standard for business growth in the area. Rep. John “Bam” Carney, of Campbellsville, said the investment indicates continued growth for the region. For more information on Frost-Arnett, visit www.Frost-Arnett.com.